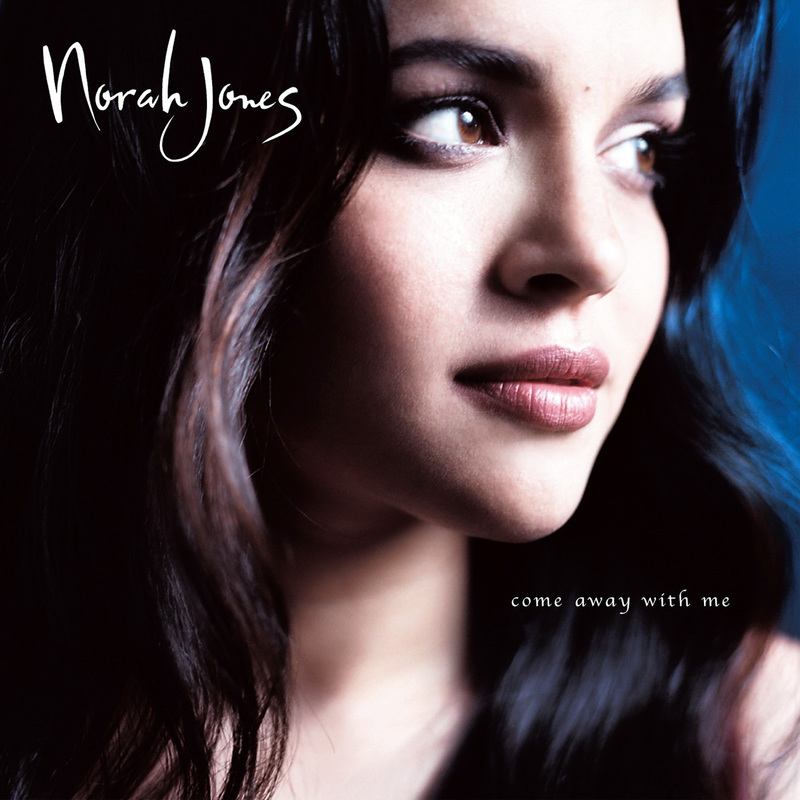 An acoustic guitar lesson on how to play "Don't Know Why" by Norah Jones from the 2002 album "Come Away With Me." After listening to this song for years, it was only when I was researching it for this tutorial that I found out that it wasn't written by Norah Jones. A guy called Jesse Harris wrote it and has recorded it as well. That really surprised me as it suits Norah Jones so well, I always figured she wrote it. Anyways, it's a really excellent song, very well written and brilliantly arranged and played. A lot of people play this with the capo at the second fret using G chord shapes, but that way leaves a lot to be desired. The way I'm teaching it is the way that it was played on the recording by Jesse Harris, with the capo on the 6th fret and using E shaped chords. It sounds really nice this way, especially the first chords as there are open strings that ring and give it it's signature sound that you just can't get playing in G shapes. I had a lot of fun learning the song and recording the demo. I hope you enjoy the video and playing this great tune.